Palm Beach County is Bringing in the Holiday Spirit! 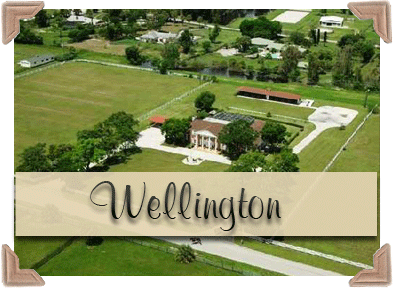 Houses for Sale in Wellington, Florida! Houses for Sale in Delray Beach, Florida! By admin Blog Comments Off on Palm Beach County is Bringing in the Holiday Spirit! The warm weather isn’t stopping South Florida from getting into the holiday season. 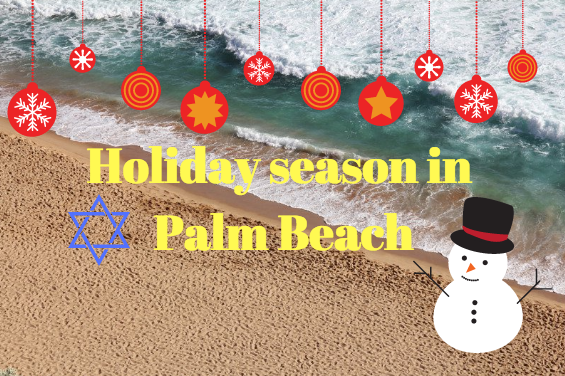 Just replace the white snow with white sand and the hot chocolate for some drinks on the beach, and now you’re celebrating wintertime the Palm Beach way. You won’t run out of things to do this season with the many fun activities Palm Beach County has to offer. Invite your family and friends; everyone is welcomed to enjoy the holiday fun! Experience Palm Beach County’s creativity come to life as marching bands, floats, dancers, characters, and more parade down the streets of Wellington, Boyton Beach, and Delray Beach. You can also see the magic of the holidays on the Intracoastal at the Palm Beach Boat parade. There are also many Christmas tree and Menorah lightings going on across Palm Beach County as well. Welcome the holiday season by witnessing the lights shine before your eyes! Worth Avenue on Palm Beach hosts one of the best annual tree lightings! Santa and his little helpers will help bring in the Christmas cheer! Celebrate Chanukah at CityPlace as they light the Menorah and host fun family activities throughout the day. Your family won’t want to miss this! 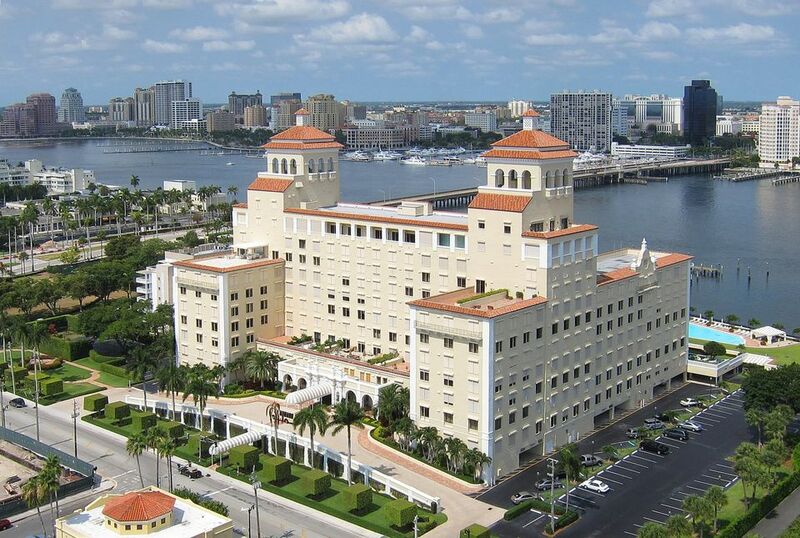 CELEBRATE THE HOLIDAYS THE PALM BEACH WAY! Do you miss the snow but not the cold temperature? Well Palm Beach County has you covered (in snow)! CityPlace hosts “snow events” throughout the holiday that allows you to play in artificial snow and enjoy a night of fun activities. Don’t forget to mark your calendars for Mizner Park’s Polar Express Day. Dress in your cozy pajamas and sit back and watch a favorite holiday classic. Free family activities and hot chocolate and food will be offered. Santa and Mrs. Claus are also making a grand appearance at Hoffman’s Chocolates Winter Wonderland. Don’t worry if you cannot make it there because Santa will be visiting other locations across the county throughout the holidays bringing the holiday spirit to you! You can visit him at Boca Raton’s Town Center Mall, Boyton Beach Mall, and the Gardens Mall. Don’t forget to take your pictures! CityPlace will offer free winter skating at an iceless skating rink on the Plaza throughout the holiday season! Bring your friends and family and enjoy gliding through the rink. Also, get your holiday shopping done early by visiting the many stores and malls in Palm Beach County! 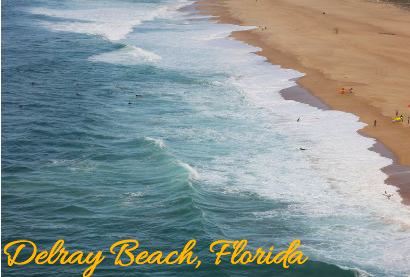 Palm Beach County is filled with endless amounts of fun activities for the whole family to enjoy! We sure know how to bring the holiday spirit and invite everyone to enjoy our county! 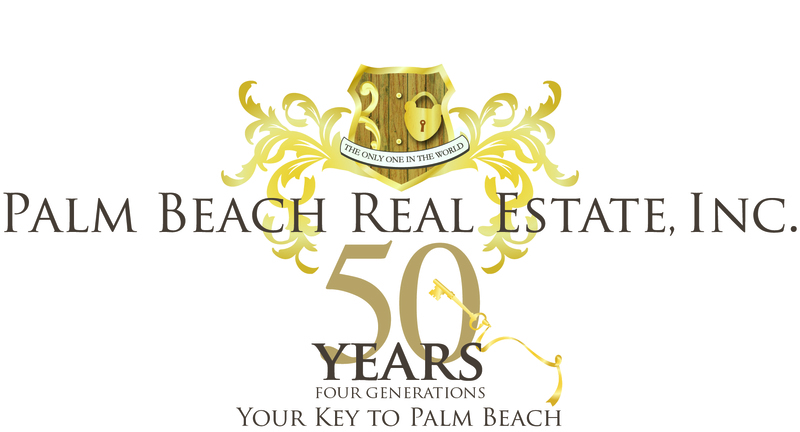 Palm Beach Real Estate Inc.